14-year-old Marsai Martin is the youngest executive producer ever after pitching the idea for #LittleMovie herself. Thee star AND Executive Producer of #LittleMovie @marsaimartin. We stan!! 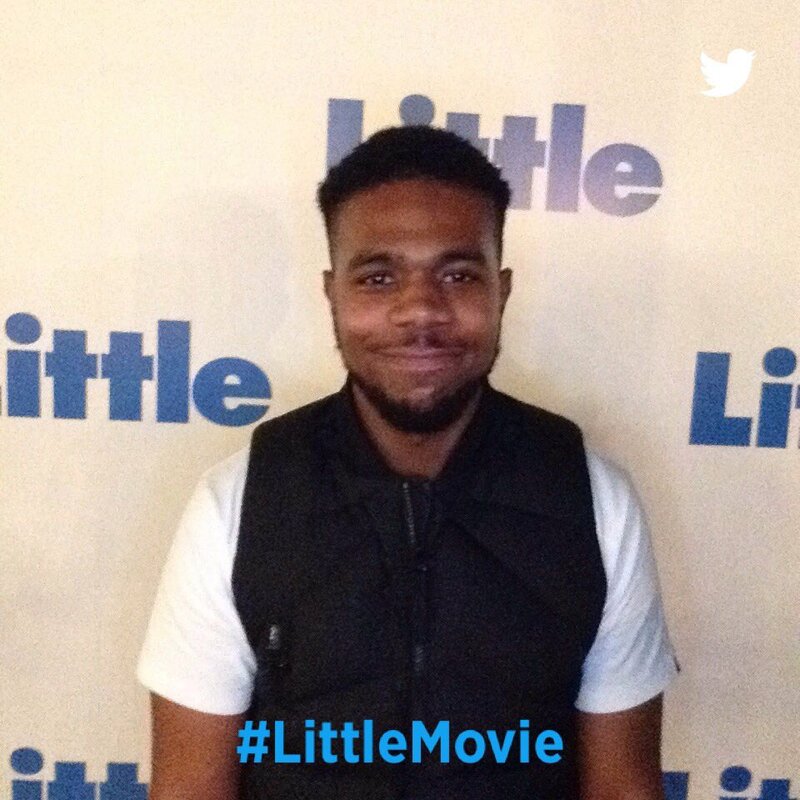 At the Atlanta premiere of #LittleMovie tonight!!! I predict #LittleMovie will be #1 this weekend. I bought my tickets!
. @MoreReginaHall and @MarsaiMartin stop by @TheRealDaytime to dish about #LittleMovie TODAY at 11! #LittleMovie in theaters April 12th!